Tachinomi is a type of Japanese bar that focuses on standing and drinking rather than sitting down. The new branch of Junmaishu YATA is one of these, and will open in Chubu Centrair International Airport on April 25, 2018 as the first branch from the company to open inside an airport. 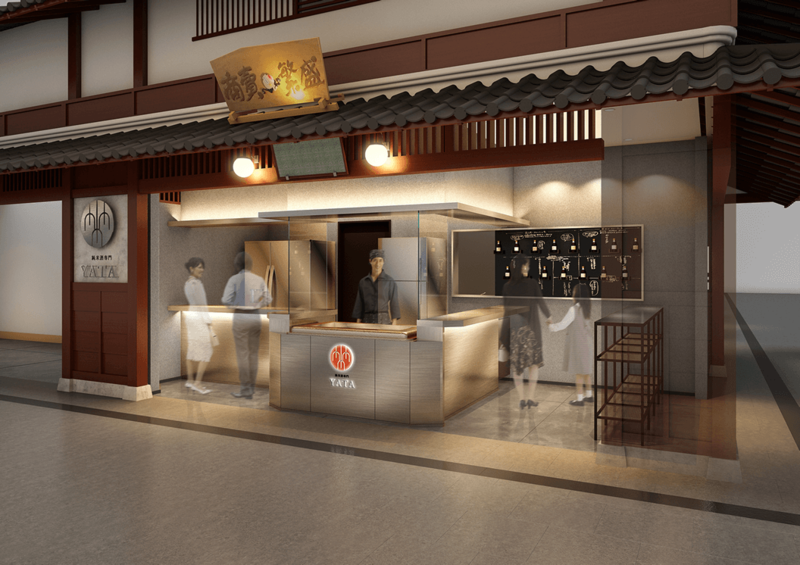 The idea behind the new store is that rather than branching out overseas, they wanted to set up shop at Chubu Centrair International Airport where both Japanese and those from overseas gather to offer seriously delicious sake for everybody to enjoy. 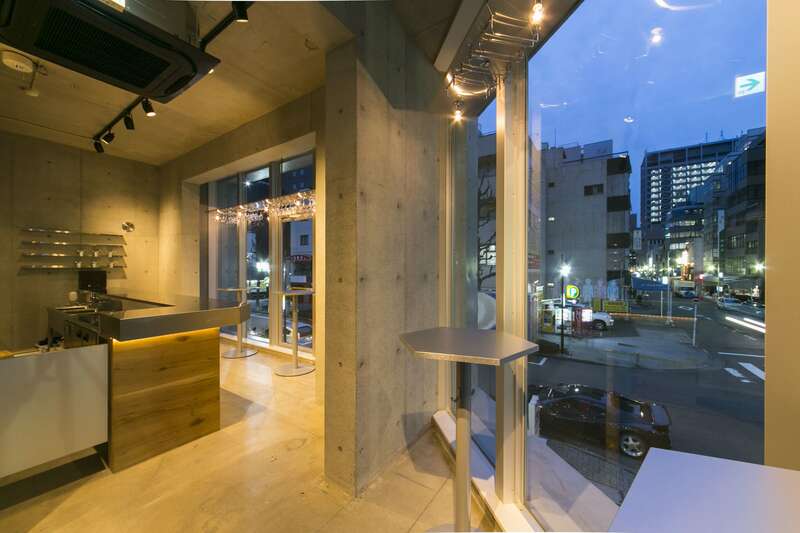 YATA is a standing-style bar where customers can casually and easily enjoy Japanese sake. All the drinks on their menu are junmaishu, which is sake made from just rice and rice malt with no added. There’s no menu display. 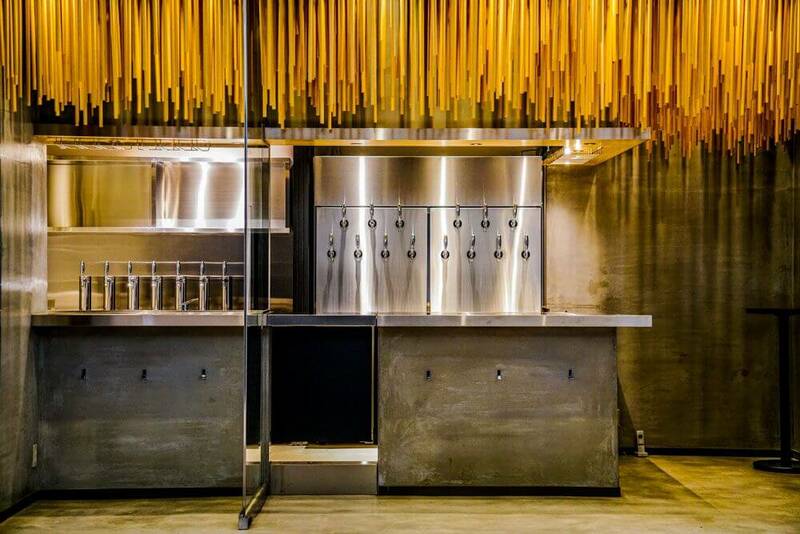 Instead, you can converse with the staff while choosing a drink of your course. The bar is thoroughly particular about the ingredients, brands, chasers and so on of the drinks served there. There’s even an all-you-can-drink option. It’s great for how simple it is, as well as the reasonable prices. Despite the current climate of strict regulations, YATA has overcome various hurdles and will successfully open in Chubu Centrair International Airport. Head on in if you’re passing through and experience their passion for yourself. Next » Former Japanese football player Hidetoshi Nakata attended opening ceremony for KitKat and sake pairing event currently being held in Roppongi!